Our three product groups for an enhanced greening are Lite-Net, BlueLite-Net and Lite-Strips. Our newest products are BlueLite-Agri, BlueLite-Agri + and Lite-Rootprotect. The usually 7 or 12 cm long Lite-Strips serve mainly as a water reservoir. 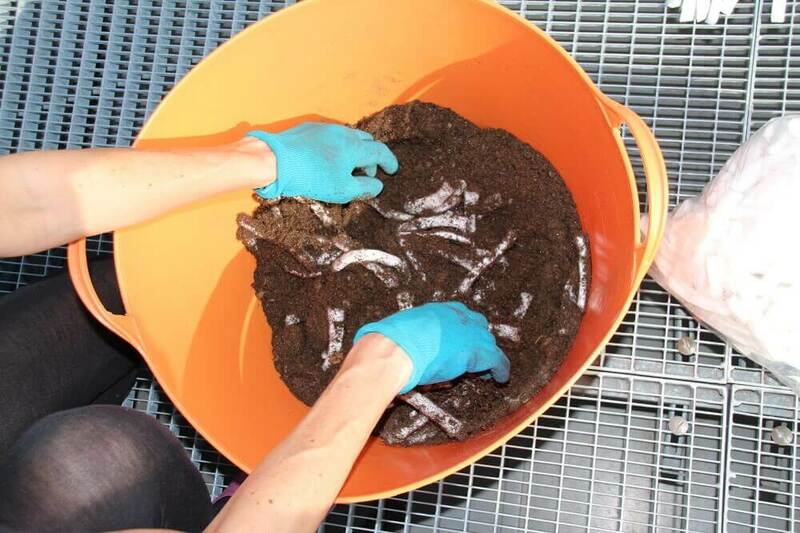 For this purpose, the thick geotextile strips are mixed into the soil (depending on the application between 2 and 20% volume). 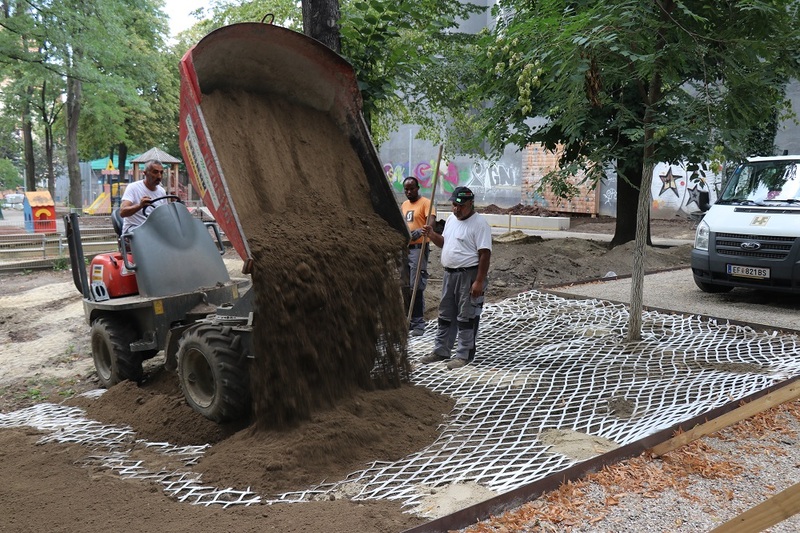 Up to 90% of the geotextile’s volume can be filled with water and thus help plants over longer dry periods. In green roofs, the high water absorbency of the lightweight strips results in a large weight advantage over conventional materials (e.g., clay spheres). 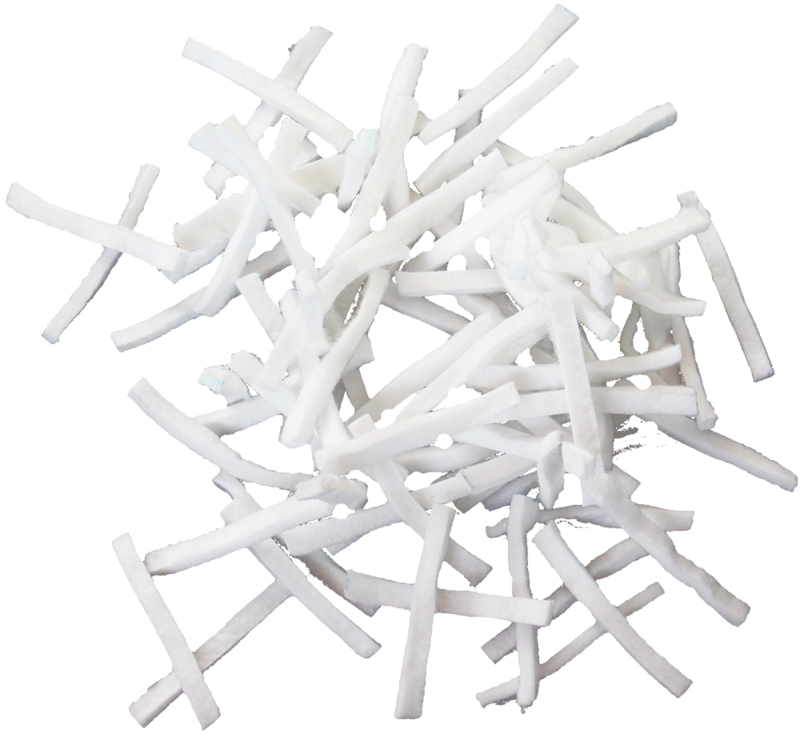 LongLite-Strip can easily be cut off in any length from a roll (eg 4 cm wide, 10 m long) and placed in the ground as an excellent water reservoir. For aeration of lawns, the strips are inserted vertically from above into the ground. Water taken up on the surface as well as air is led through the strips into the underground. This prevents entanglement and roots are guided deeper into the soil. This novel aeration offers long-term benefits. 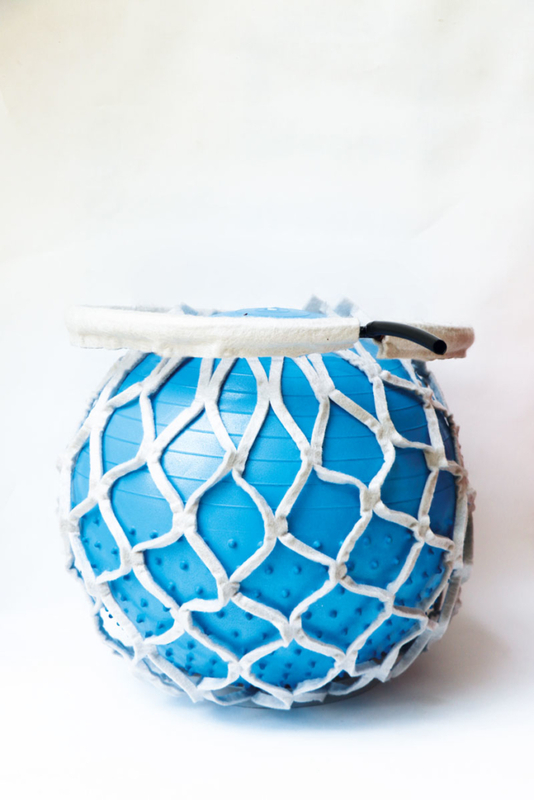 The water and air conducting Lite-Drain nets are used for aeration and irrigation of plant roots. 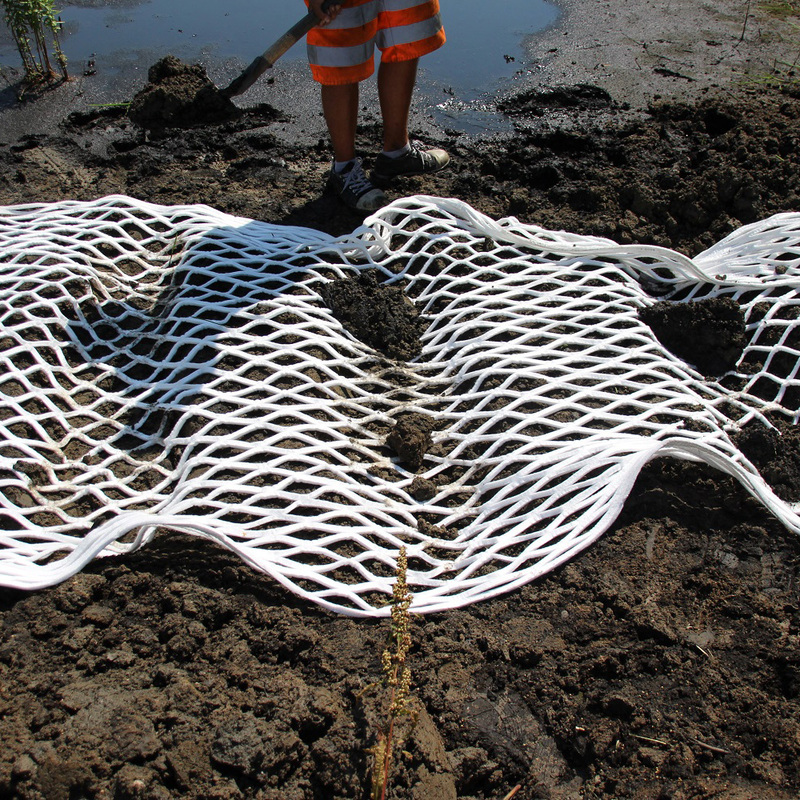 The geotextile nets, which are simply covered with earth – and can be pulled apart to 4 to 5 times their original size – can be partially pulled up to the surface. There they absorb air and water in order to distribute it quickly and extensively underground at root level. 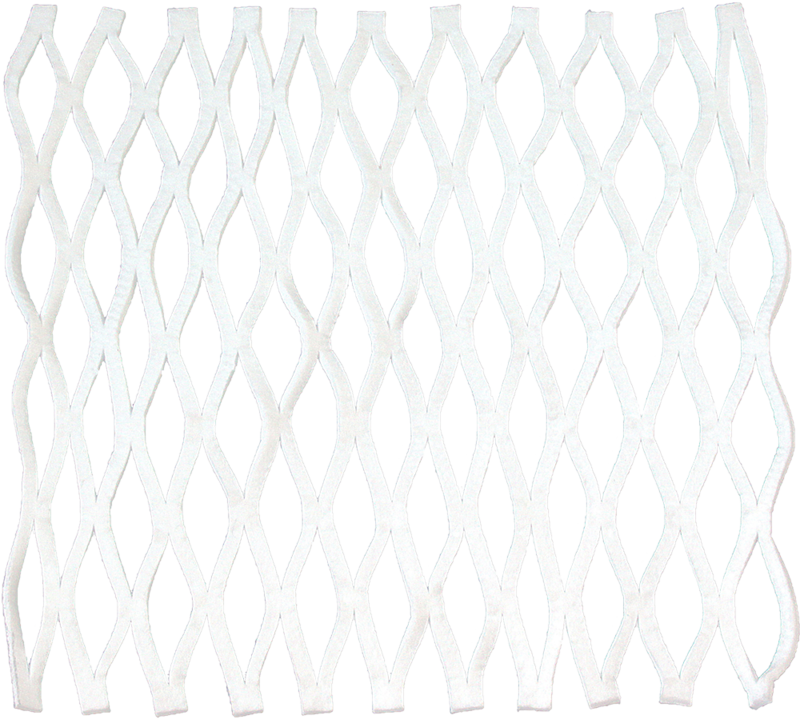 For slopes, the water-storing net is laid out on the surface. 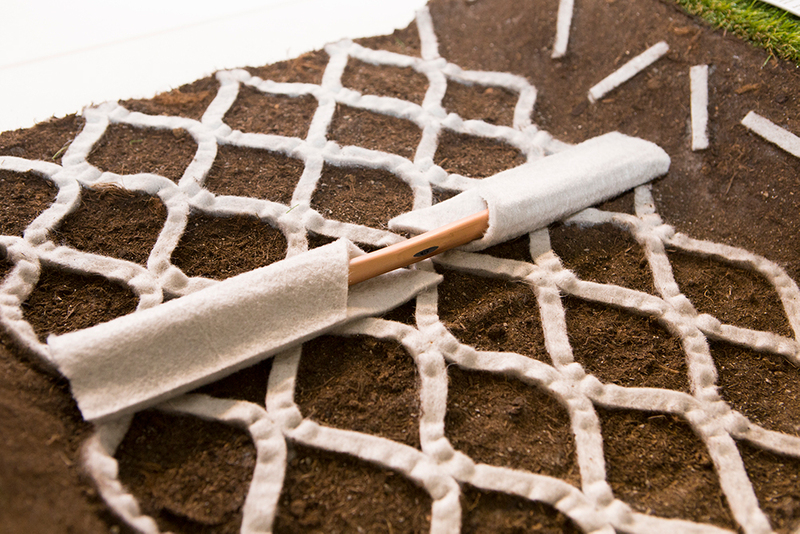 The extremely flexible mesh perfectly adapts to the soil, promotes plant growth and reduces possible erosion. The active BlueLite-Net system is a completely new and technically improved solution for water-saving underfloor irrigation for e.g. trees or sports fields. 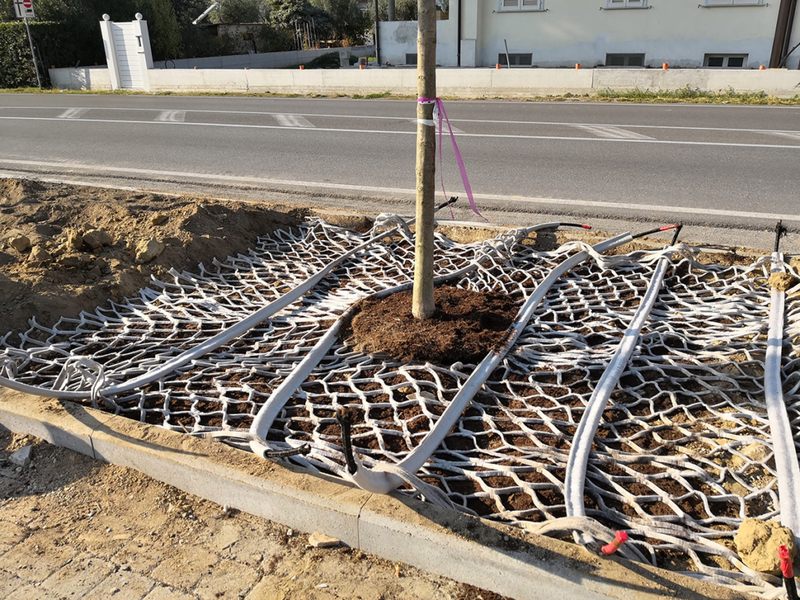 It consists of a drip irrigation tube which feeds water into a protective geotextile cover (BlueLite-Cover) and further into a Lite-Net, where it is distributed over a large area at root depth. The geotextile coating distributes the water linearly along the irrigation tube, while increasing the water / soil contact area by a factor of 1,000 and protects the tube openings against root ingrowth and blockage caused by soil fines. Subsurface irrigation eliminates evaporation, felting and surface waterlogging, reducing the cost of surface treatment. Irrigation is possible at any time and throughout, even if the lawn is being used or mowed. 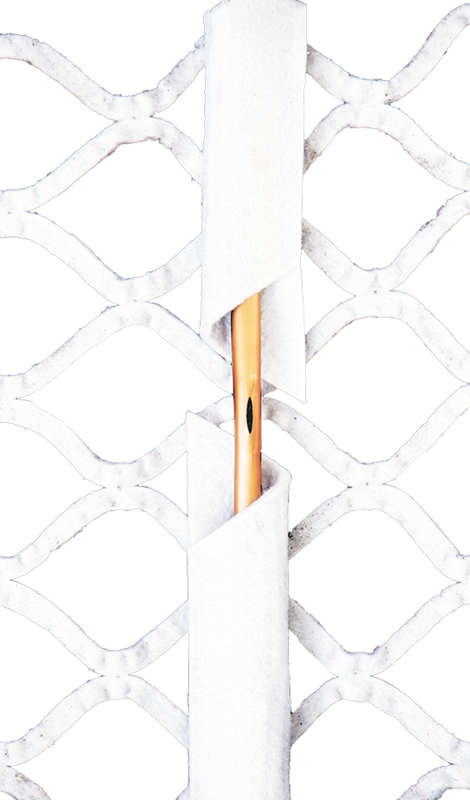 Because of the open and flexible shape of the net, there is no barrier at all; it can be laid at any depth, as plant roots can easily grow through or anchor themselves around the net, thus extracting 100% of the water stored in the net when needed. 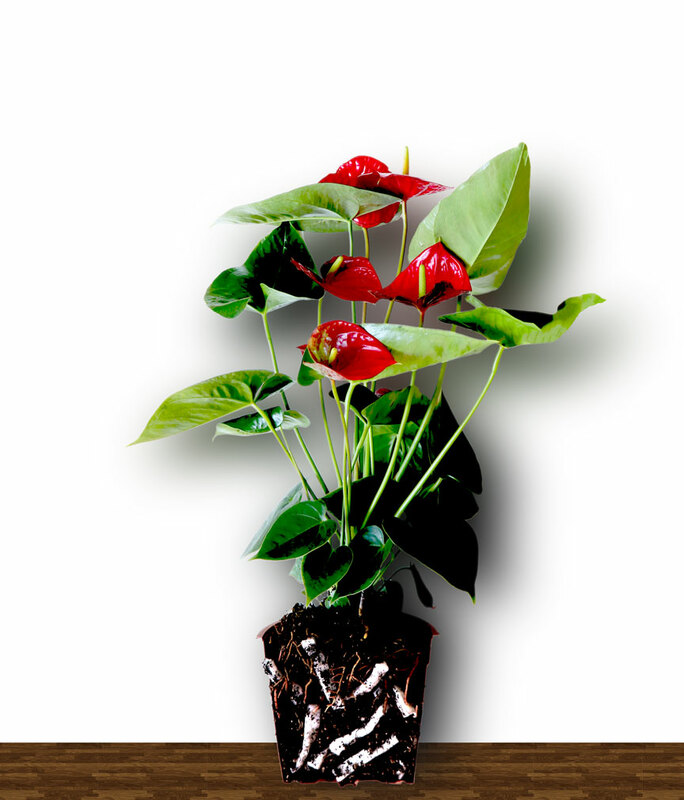 Even during the growth phase or in a plant mix, the plants are optimally supplied. Compared to spray irrigation, up to 70% water is saved. BlueLite-Agri is a cost-effective combination of a drip irrigation pipe with a protective, distributing and water-storing non-woven covering and is introduced underground at root depth. BlueLite-Agri is intended for use in existing vineyards, orchards or fields. It can also be used on lawns, trees, bushes or in larger plant troughs. For better subsurface distribution of water and air, BlueLite-Agri + was developed as well. Here, the BlueLite-Agri is combined with transverse distribution strips. This system can therefore also be used on existing plants and easily removed again. Most damage to trees occurs on construction sites. 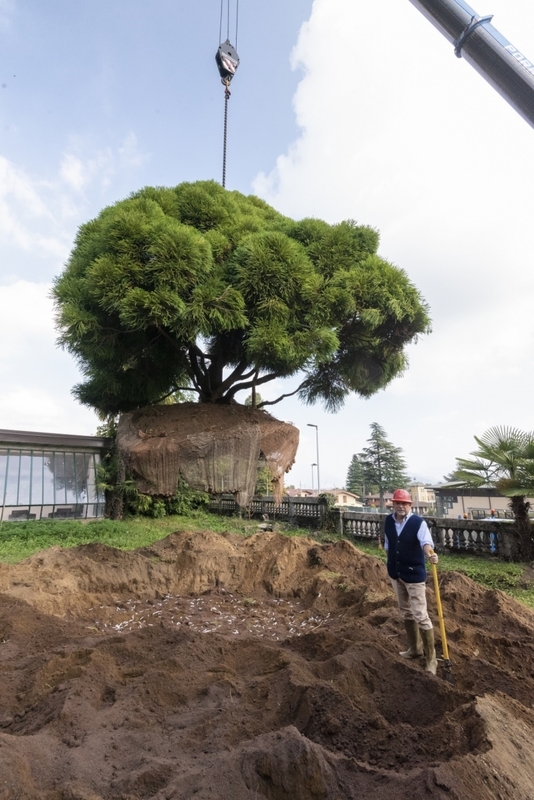 Although the protection of trees is prescribed by numerous laws and standards, roots are often ruptured and damaged by construction vehicles. The consequential damage is enormous and can lead from dying to the falling of the tree. 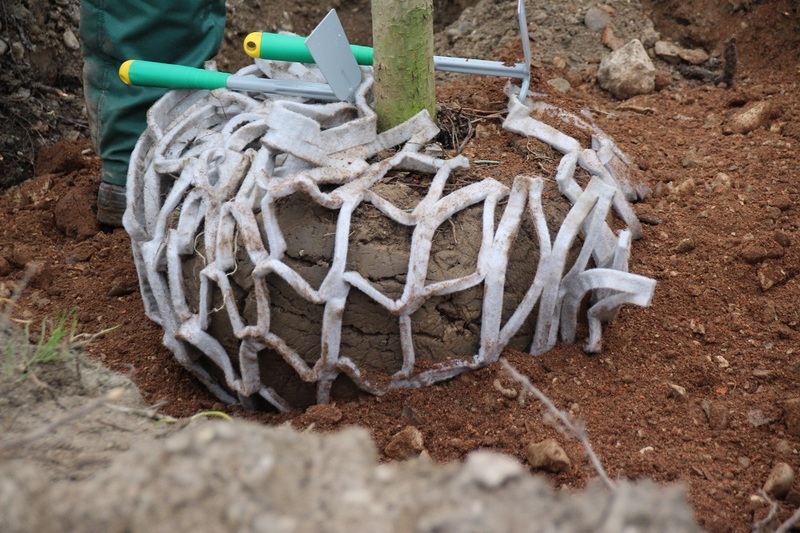 Our Lite-Rootprotect consists of a 10 cm wide roll made of a 100% biodegradable water storage geotextile. It is simply wrapped around the exposed roots and moistened. Protects not only against sun and against damage, but keeps the roots permanently moist! Lite-Rootprotect is 100% biodegradable and therefore does not need to be removed.